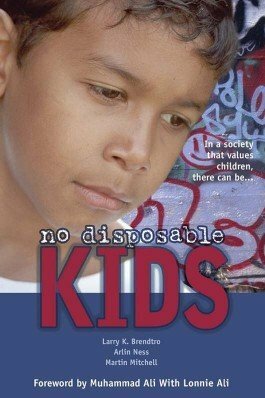 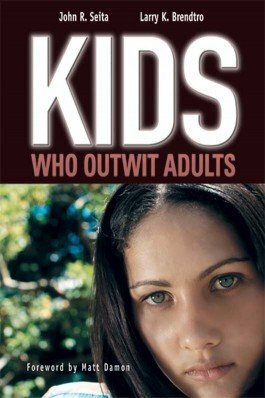 Explore this penetrating portrayal of the rootlessness of many of todays youth, and gain a powerful four-step plan for reaching them. 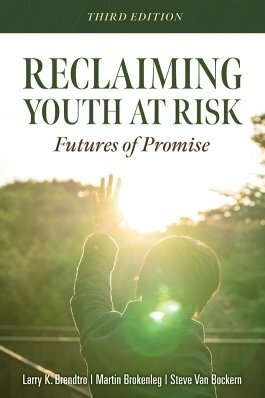 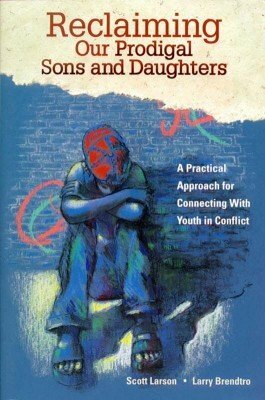 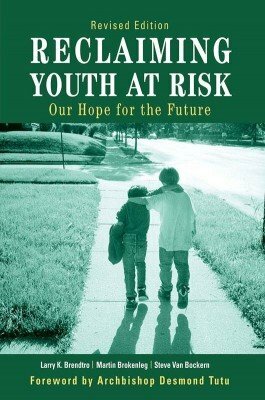 Discover effective ways of connecting with youth at risk. 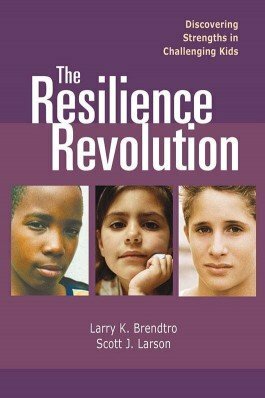 In this inspiring resource, the authors focus on strength-based alternatives to punishment.